Art & Science of Homeopathic Pharmacy Mobile App is an e-book mobile app on pioneering work on homeopathic pharmacy by Dr. Sumit Goel and a leading text book on the subject of homeopathic pharmacy in most of the homeopathic colleges and schools. The easy to use, read & listen, bookmark features of this mobile app are ideal book material for students of homeopathy. It is well presented and complied from the original sources like Hahnemann and the Pharmacopoeia. No more hassle of carrying weighted books and tedious paperwork. 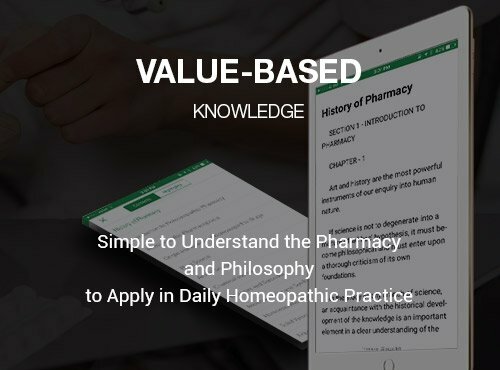 Take advantage of mobile app to improvise your learning and application of homeopathic pharmacy. 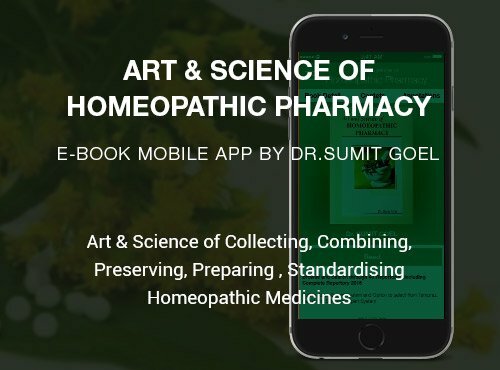 Art & Science of Homeopathic Pharmacy Mobile App by Dr. Sumit Goel offer the best reading experience to boost your knowledge. Art and Science of Homeopathic Pharmacy book by Dr. Sumit Goel is recommended as the standard textbook of pharmacy in homeopathic colleges and schools. 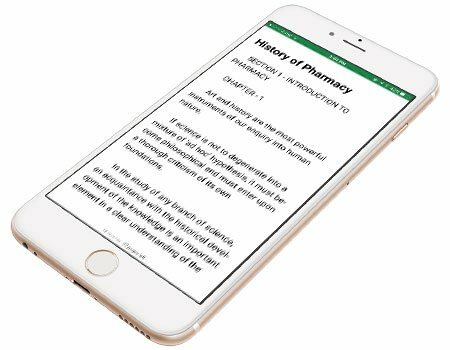 Compilation from original sources like Hahnemann and the Pharmacopoeia is now at your fingertips. It covers every aspect of the subject starting from the sources to the dispensing of the medicines. 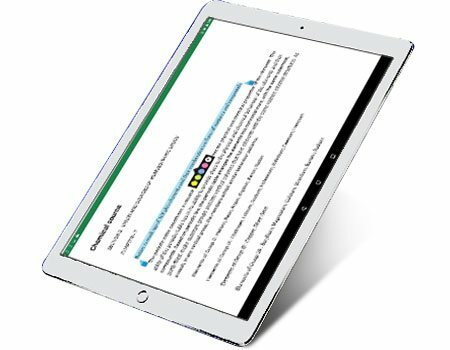 Enjoy the benefit of adjustable font styles, screen brightness for more comfortable reading. You have the benefit to totally control page formatting. 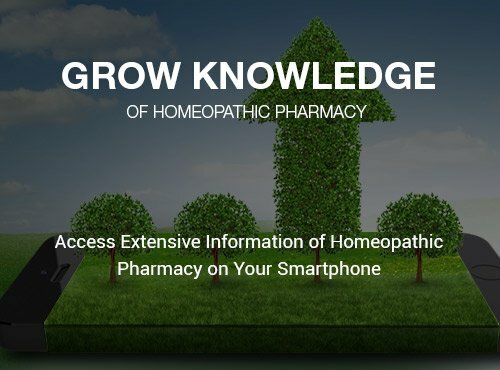 Read the book using Art & Science of Homeopathic Pharmacy Mobile App wherever you want. Highlight important sentences in our favourite colors for memorizing. Never lose the important content. 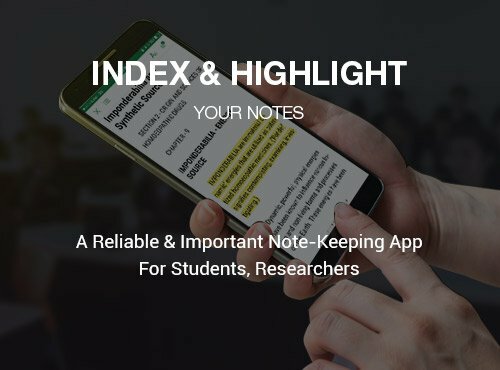 This App stores the highlighted section and makes your academic and clinical life easy. It's easy to pull up the content from anywhere and browse through the mobile app. There is a descriptive content page with list of all chapters. Art And Science Of Homoeopathic Pharmacy is a pioneering work and the leading text on the subject of homoeopathic pharmacy worldwide. 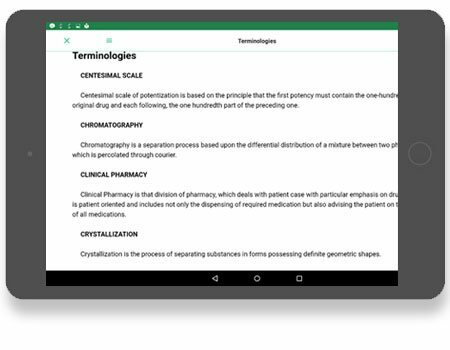 The Art & Science of Homeopathic Pharmacy Mobile App allows you to read efficiently on your smart phone or tablet. Each chapter is explained with correlation to Organon which increases the understanding of both the subjects essential for clinical practice and research. If you love audio books, use the best feature text-to-speech and the mobile app will read the content aloud. 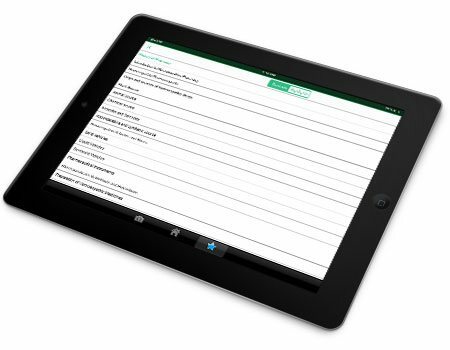 Your device should have following basic system configurations to run Art & Science of Homeopathic Pharmacy Mobile App.